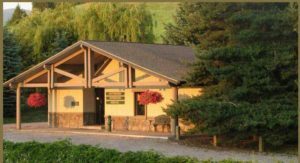 veterinary care in Polson, Ronan, and the greater Mission Valley. Our mission as a small animal practice is to offer you and your companion professional and compassionate care. 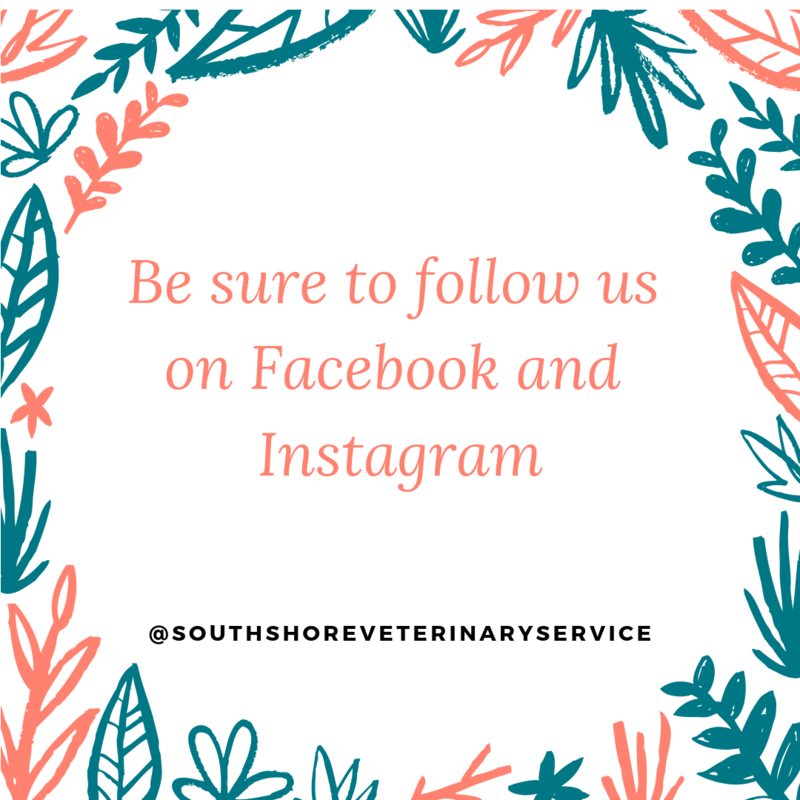 In the following pages, you will find information about the services we offer, directions to the facility, information on how to utilize emergency services, and much more. We hope to see you and your companion soon. Currently we are not offering after-hour emergency services.